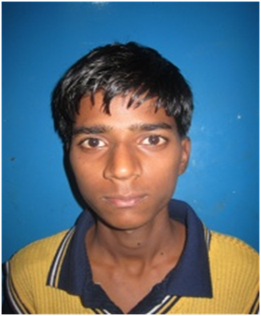 Kailash (8th STD) is 15 yrs old. His father passed after a long illness. His mother is uneducated. Returned to village to help mother.